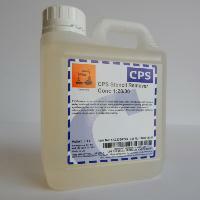 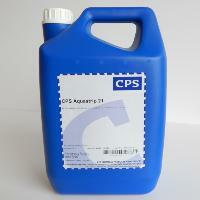 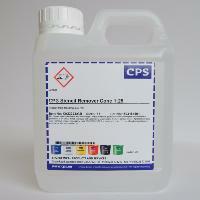 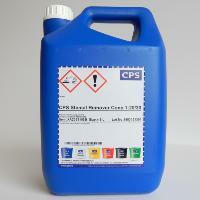 We have stencil Removers for all aspects of screen printing, all at various dilution rates. 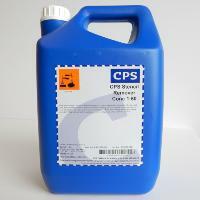 Whether you're after a 1-25 standard emulsion remover or a top of the range 1-20/30, we have a stencil remover to suit your method of application whether by hand, dip tank or in an automatic machine, we have the product to meet your needs. 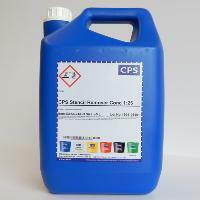 To compliment our stencil removers, please browse through our emulsifiable screen cleaners section for a host of ink removing solvents and our Haze & Stain removers section where you'll have a choice of ink stain removers from your screen mesh.